Retraction Watch is reporting on a case where the journal Evolution is retracting a paper, against the author’s wishes, because the author’s new research was better than the old (now retracted) research. This is a bad move by the editors, for multiple reasons. Retracted papers still get cited, though. And maybe, in this case, that’s a good thing. Tueday Crustie: Maintenant en couleur! Here’s a treat. 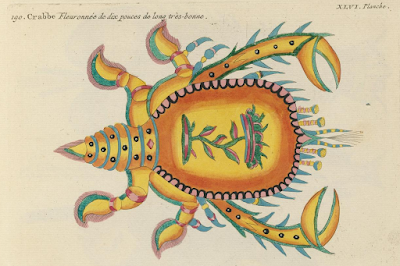 The Biodiversity Heritage Library has digitized one of the first books to show crustaceans in colour! It’s from 1754. 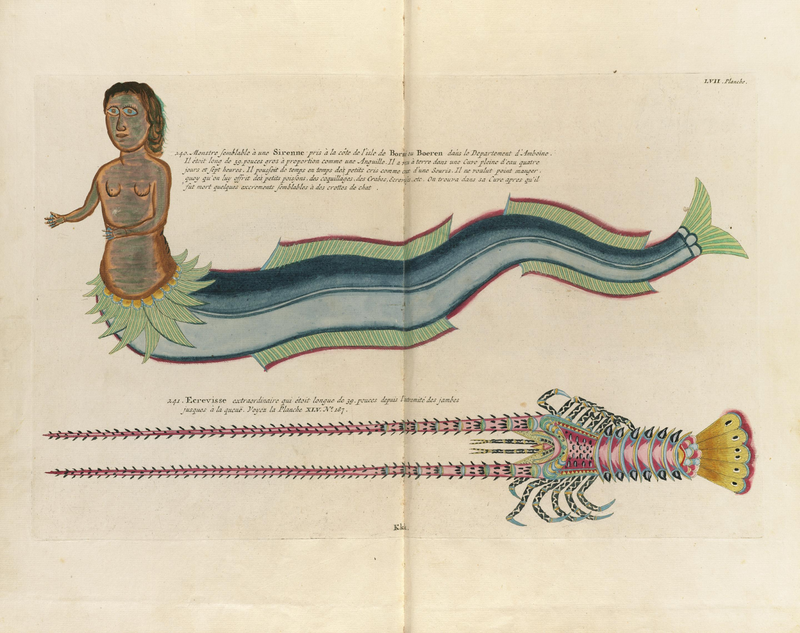 As with much old work, it’s an interesting mix of the scientific and artistic. Many of the crustaceans are immediately recognizable from their general shape, but there is a lot of detail work that is... what’s the word... fanciful. Though I have never seen any crab with such a regal looking plant on its carapace before. It also appears to have four eyestalks. And a spiny lobster with antennae so spectacular it required a special fold-out plate! And, oh yeah, a mermaid. With tiny little arms. 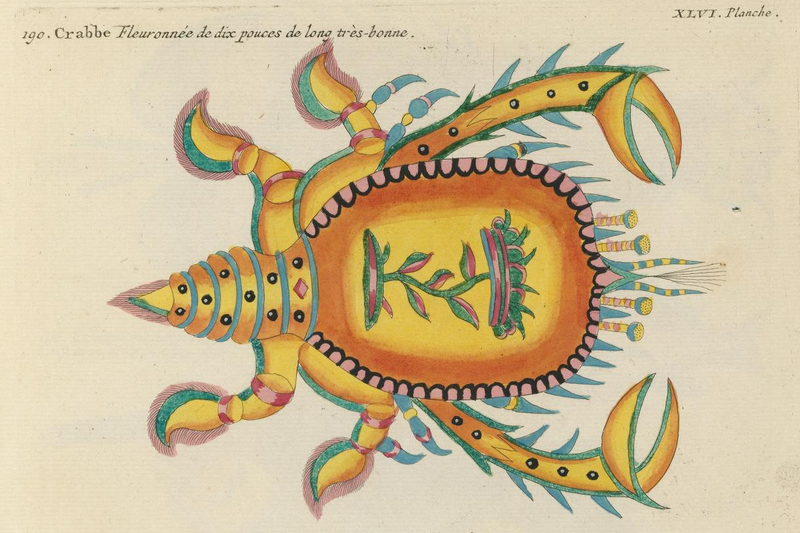 Renard never visited the East Indies and was completely reliant on information supplied by Fallours and other returning travellers, and, clearly worried by brilliant colours, fantastic shapes and habits of his subjects, felt it necessary to include affidavits from various eye-witnesses testifying to the accuracy of the depictions. Despite these declarations, his work was dismissed at the time as being largely fantasy. However, writing over one hundred years later, Bleeker remarked that, 'Although these figures are partly exaggerated and partly unrecognizable, it later proved that practically every one of them is based on a natural object'. For more on this fascinating book (and the conviction that mermaids were real), see here.